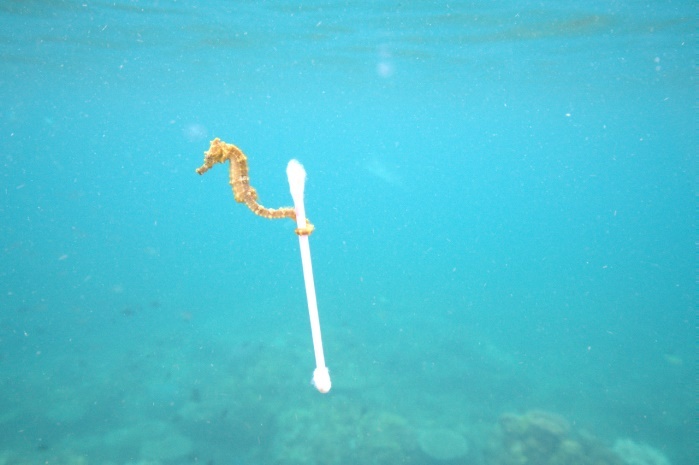 You probably know Justin Hofman as the mastermind behind the viral photo of an innocent seahorse carrying a Q-tip through the ocean.This captivating photo alerted millions of viewers to the toxic impact we have on other creatures and environments. As a distinguished photographer, videographer and scientific illustrator, Justin is a member of the SeaLegacy Collective, a group of prominent photographers and videographers who use the power of media and art to inspire people to take action to save our oceans. Additionally, Justin is an expedition leader with EYOS Expeditions, a certified UAV (unmanned aerial vehicle) pilot and a rebreather diver.